Our senior team oversee each of our regional teams, providing leadership and vision across the Neural Pathways group. 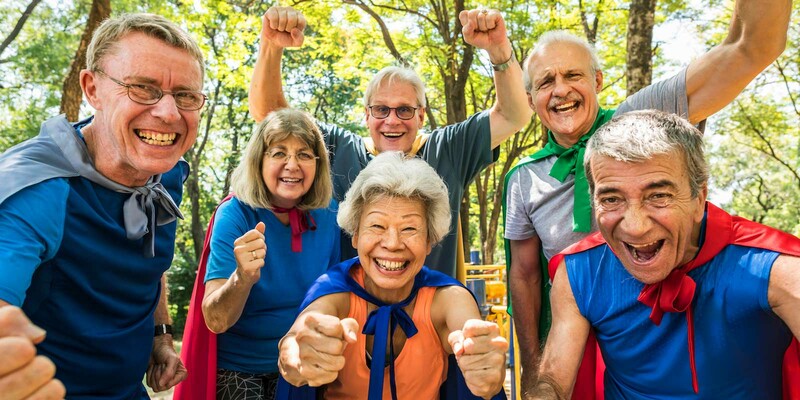 Many of the senior team are HCPC-registered therapists who have specific clinical interests and continue to have active client contact, ensuring our rehabilitation strategy is informed by our clients’ priorities. 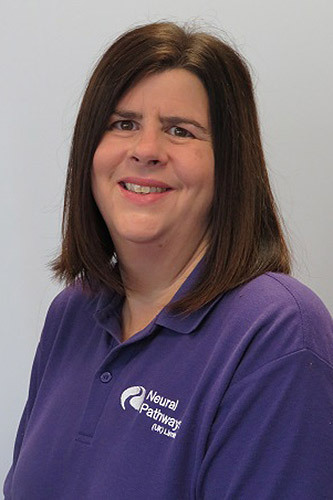 Jill is an HCPC registered Occupational Therapist with 25 years’ experience working with clients with complex neurological rehabilitation needs. Jill has worked in senior leadership roles within the NHS, published research and still wears her purple uniform most weeks! Alastair is responsible for growing the Neural Pathways’ team and services across the UK. He brings many years’ experience of working for Headway, the brain injury association, and the Alzheimer’s Society. Gail is an HCPC registered Occupational Therapist with 20 years’ experience of community-based neurological rehabilitation. Gail spent her formative years developing NHS services for complex neurologically impaired clients in Scotland and is passionate about investment in our therapy teams to ensure we lead the way in contemporary and innovative treatment. Claire has a breadth and depth of operational leadership experience having worked across both banking and legal systems. Claire has developed Neural Pathways financial and business infrastructures over the last 8 years so if you need to know anything about the way we work, just ask Claire! Debs is an HCPC registered Physiotherapist with 10 years’ experience of community-based neurological rehabilitation. 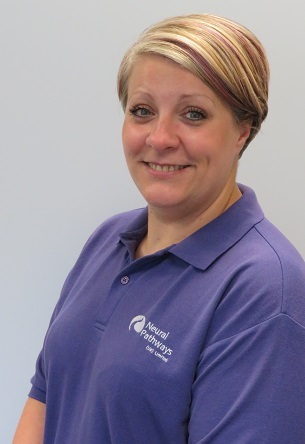 She heads up the teams in the North and optimises the way our rehabilitation teams work across the whole group. 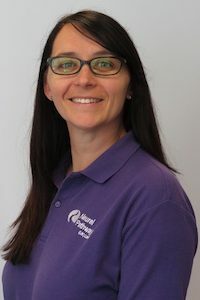 Debs has advanced skills in Functional Electrical Stimulation and tech robotics and is our ‘go-to’ for everything to do with contemporary spinal cord injury rehabilitation.